Burge, who has enjoyed an excellent season in the midfield is currently joint-top of the OVF man of the match leaderboard. After an injury-hit first season with the club, Burge had been a regular in the midfield this season making 26+8 appearances and scoring three goals. 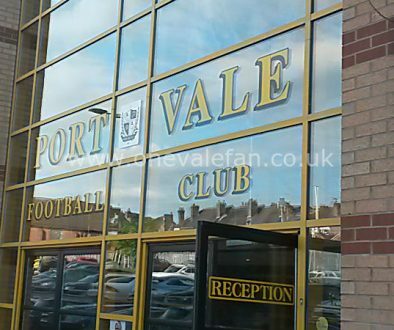 His performances had received much praise from Vale supporters as Burge was seen as a player who could potentially play in League One next season. 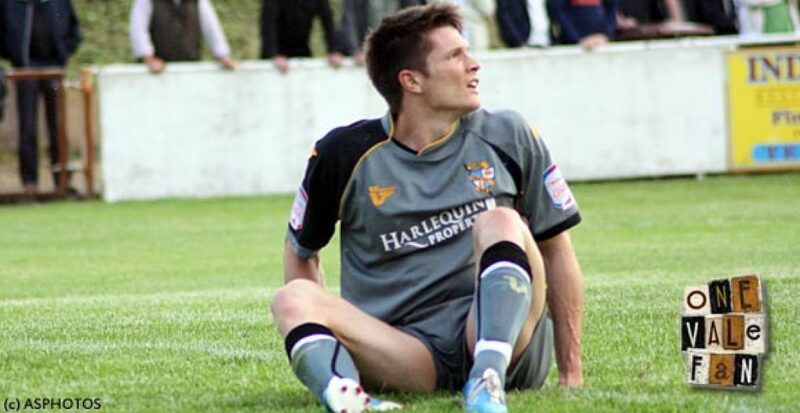 However, Burge’s Vale career fell apart in spectacular fashion before March’s game with Bristol Rovers. Burge had missed several matches through “illness” but was set to make his first-team return as Vale had been hit by injury and suspension. Manager Micky Adams subsequently revealed that Burge was hours late for a 4:30pm team meal and that was why he was dropped. Burge refused to let the matter lie and sent more tweets claiming he hadn’t missed matches through illness and was fit to play. The issue then looked to have been cleared-up only for the club to suspend the player for a fortnight after he apparently missed another deadline to publically apologise for his behaviour. 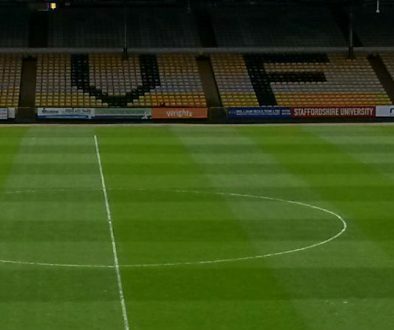 Port Vale Chairman, Paul Wildes told the official Port Vale website: “We thank Ryan for his service to Port Vale. According to the statement, both parties will not be making any further statements.